Oooommmm or Ohm for short is oftentimes used while meditating to gain complete Zen. Inner stillness, inner peace and divine bliss can all be achieved by reciting the simple "ooommm" sound. Now the importance of "ooommm" may seem like rubbish to most but its roots are heavily based in the illumination technique of mediation. The illumination technique calls for the meditator or meditatee so to speak, to put their hands down, imagine a bright white light and chant the mantra "ooommm." Not only is the reciting of "ooommm" important but so is the silence in between each. Now it is not as easy as it sounds. If one becomes obsessed with either the light or the mantra, their meditations will be based on expectations rather than the overall goal of true Zen. Who knew meditation had so many underlying difficulties? Achieving the bright white light or a consistent "ooommm" is no easy task. Lucky for you, Accessory Genie has found the perfect "ooommm" for you! Better news... They come in multiple colors! Of course I'm talking about the GOgroove audiOHM HF ergonomic in-ear headphones. These earbuds kill two birds with one stone - they treat you to pure musical Zen and automatically give you that coveted "ooommm" sound we all desire. HINT – the "ooommm" is in the name. 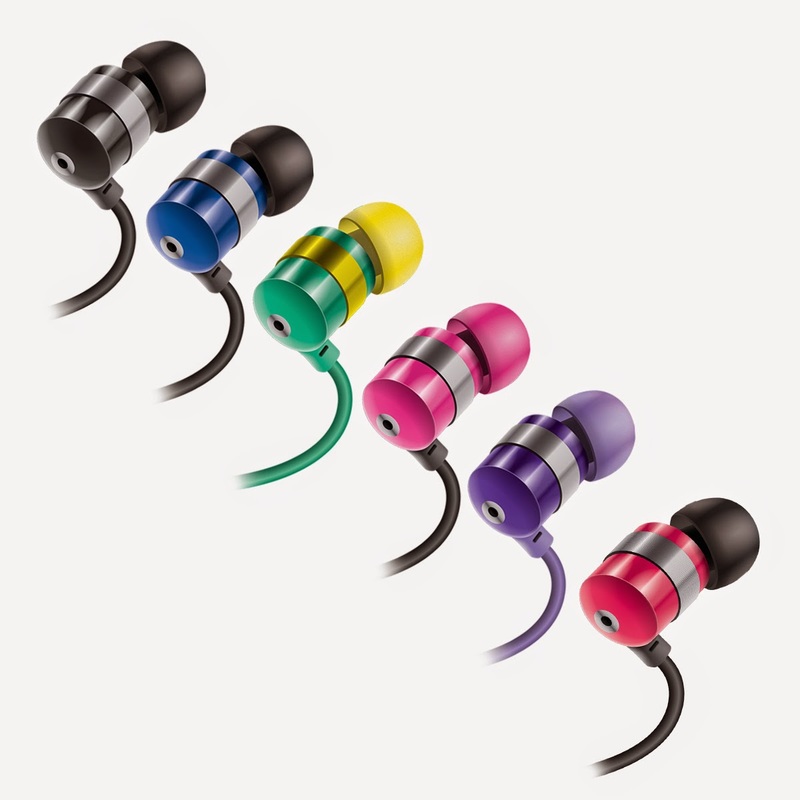 The GOgroove audiOHM HF Earbuds feature noise-isolation and SonusMax Technology to deliver clear highs and deep bass. They are constructed using premium components that provide rugged reliability for use during physical activity and daily wear and tear. Each pair of earbuds come with 3 different sized ear gels, a velvet travel bag and integrated microphone. The superior comfort and enhanced audio provide a Zen-like musical experience not found in this lifetime, with or without meditation. As meditation focuses solely on a bright white light, the audiOHMs offer a wide variety of colors including black, blue, pink, purple, green and red. Achieve true inner stillness, inner peace and divine bliss with your very own pair of GOgroove audiOHM HF Earbuds... Collect them all!